Three acres of prime commercial real estate. 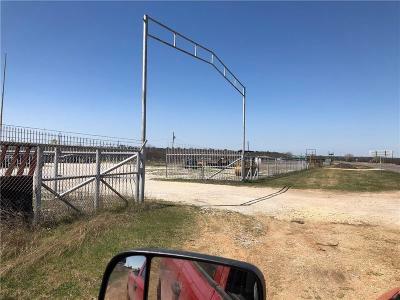 It has about a foot of gravel on the three acres. 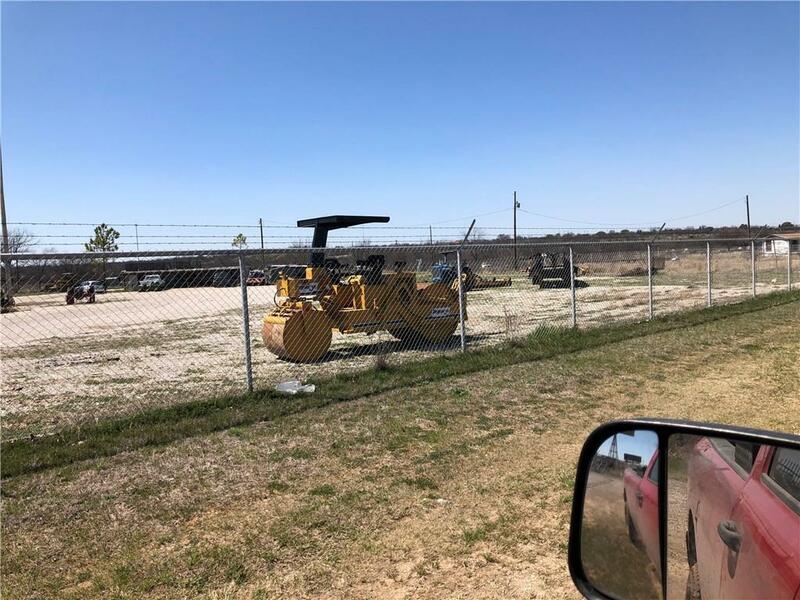 It has been used as a heavy equipment yard. 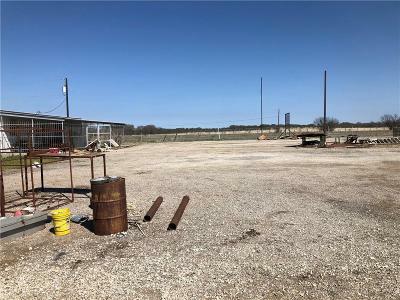 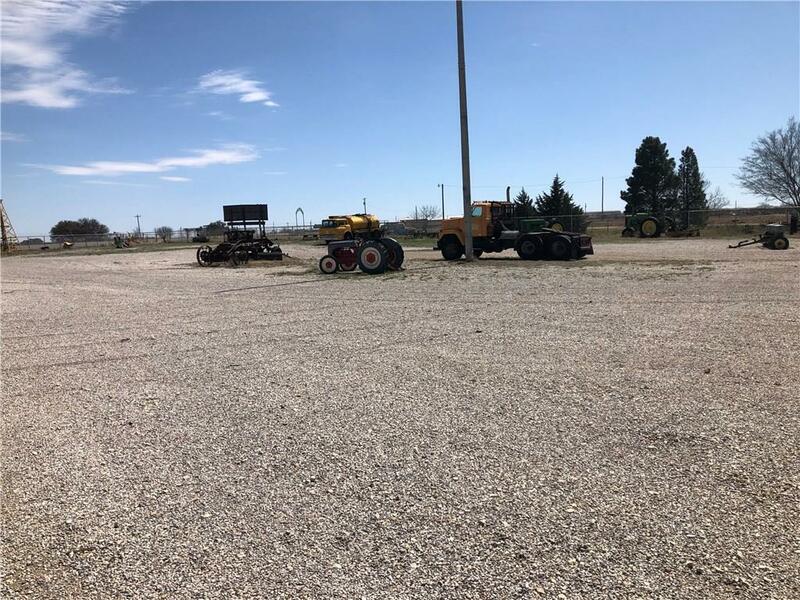 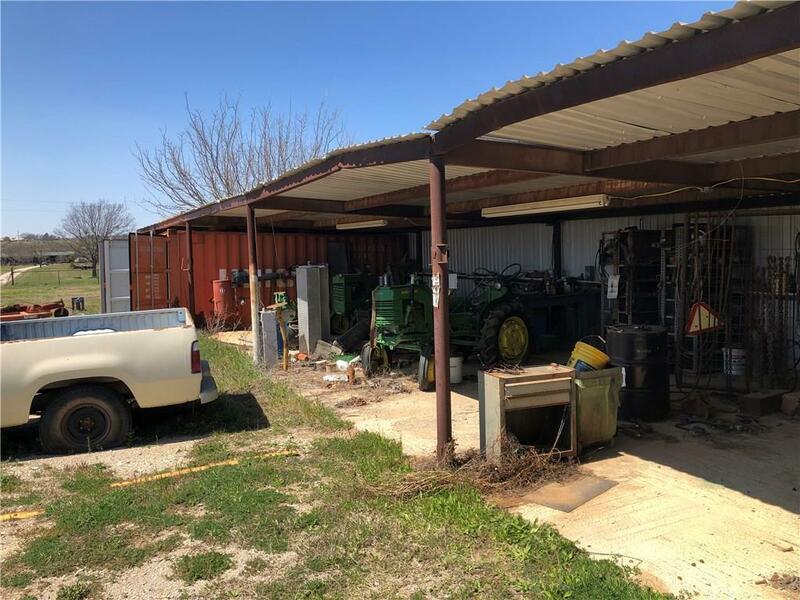 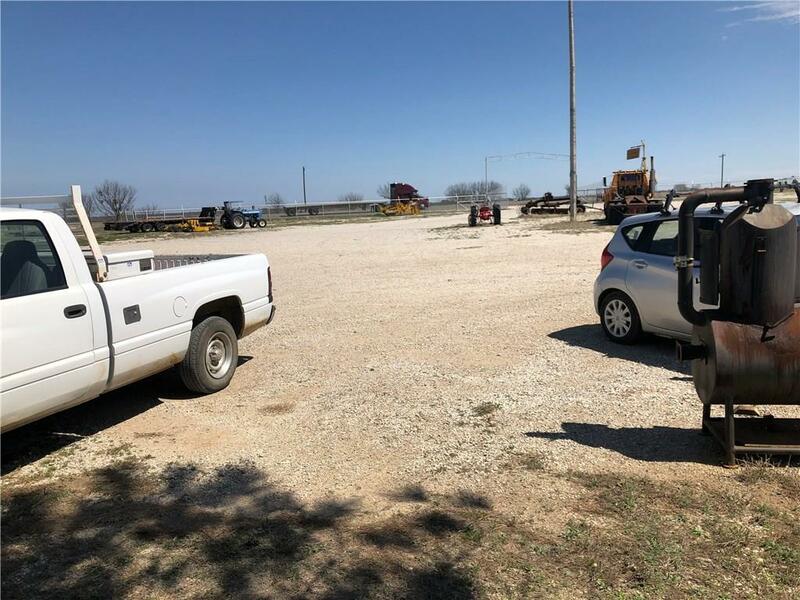 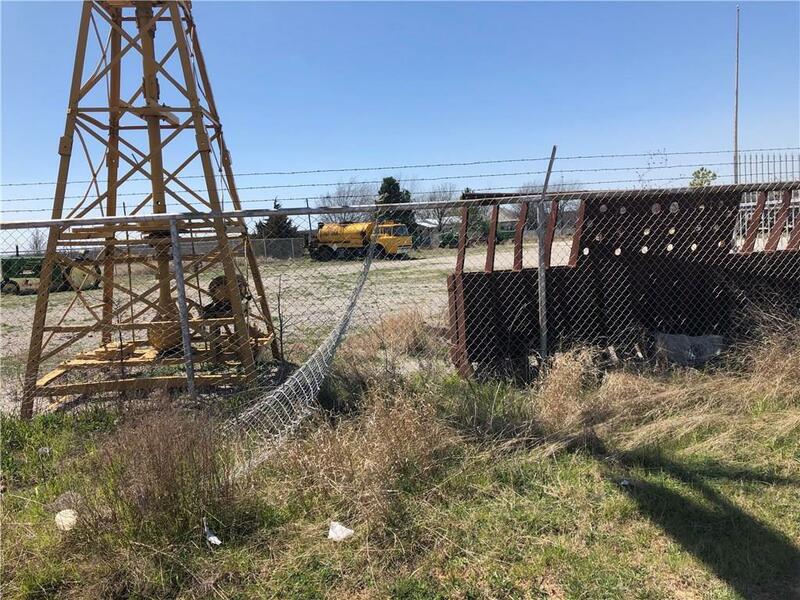 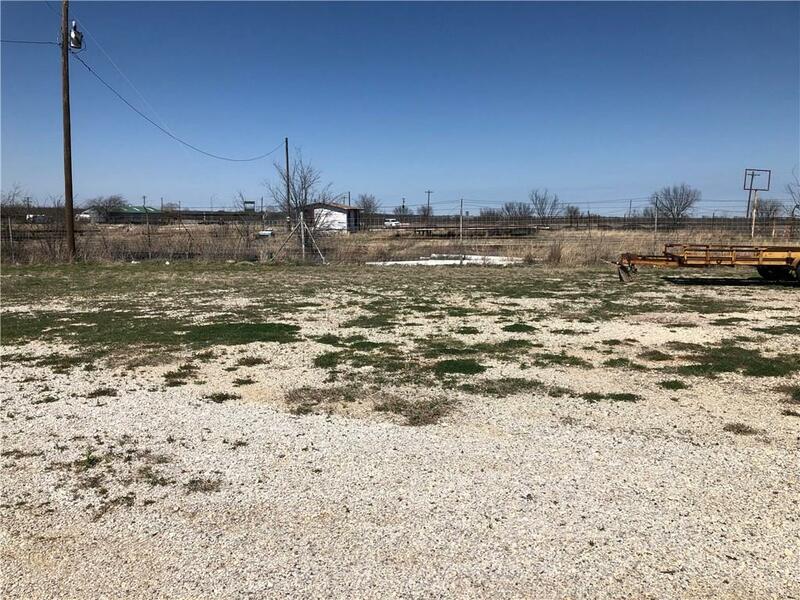 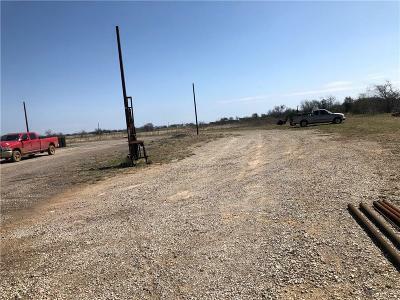 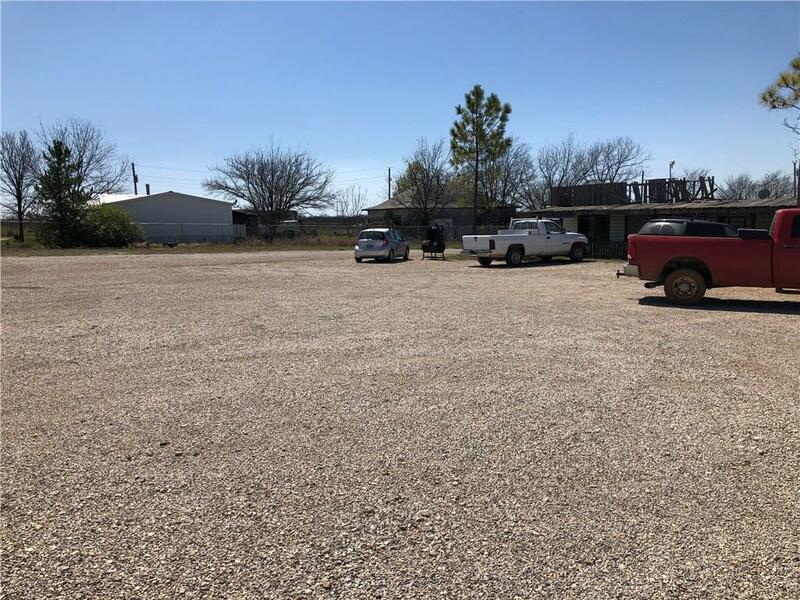 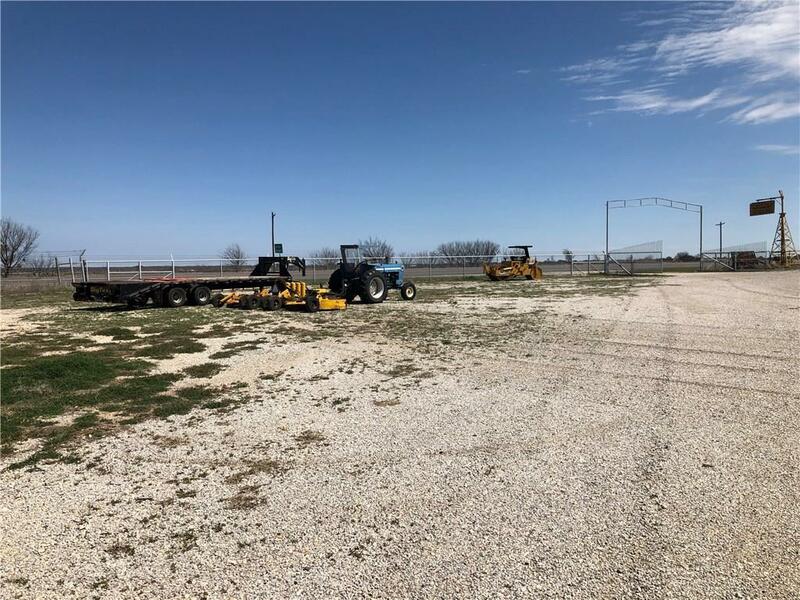 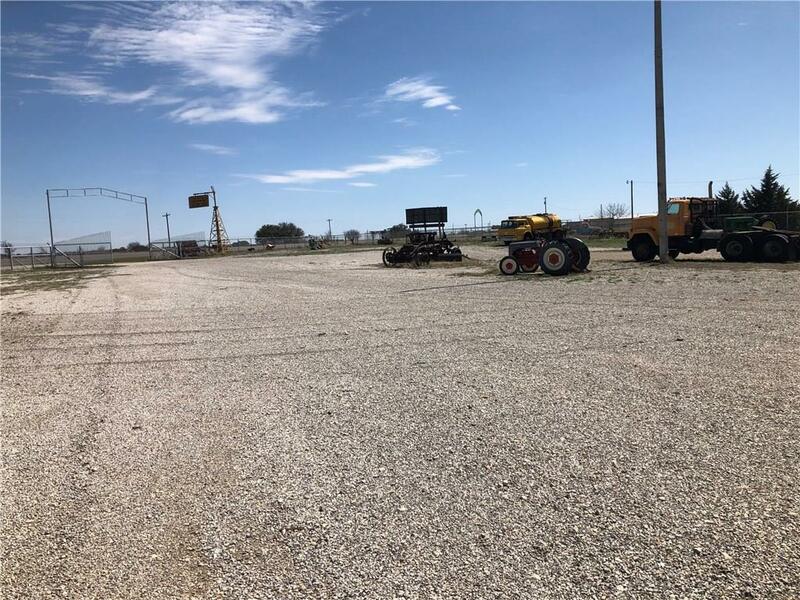 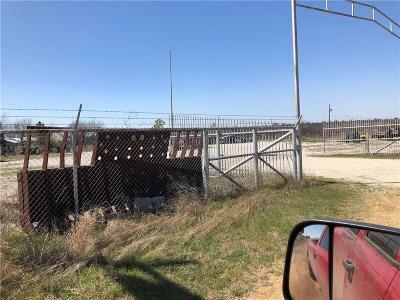 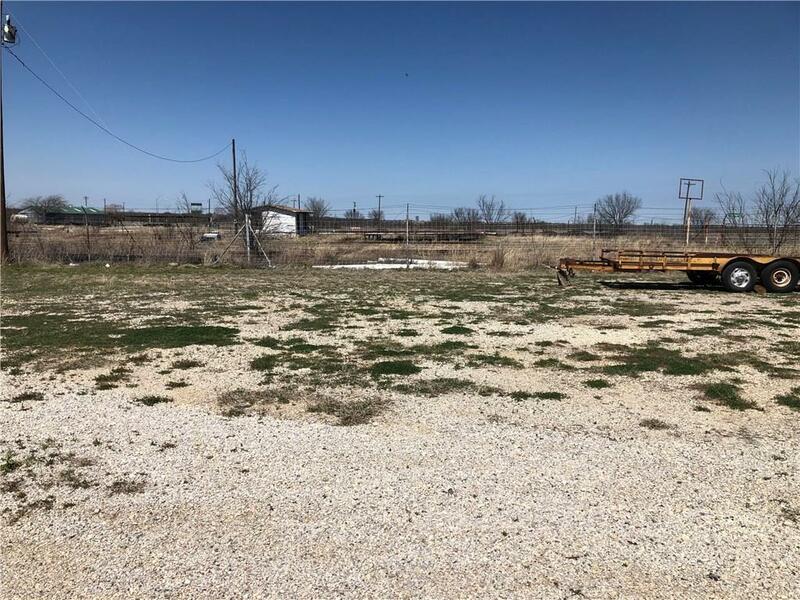 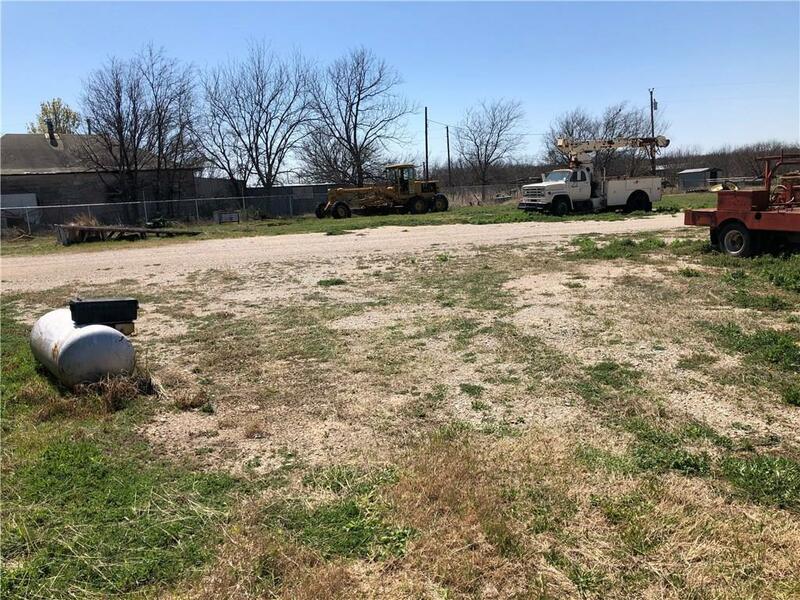 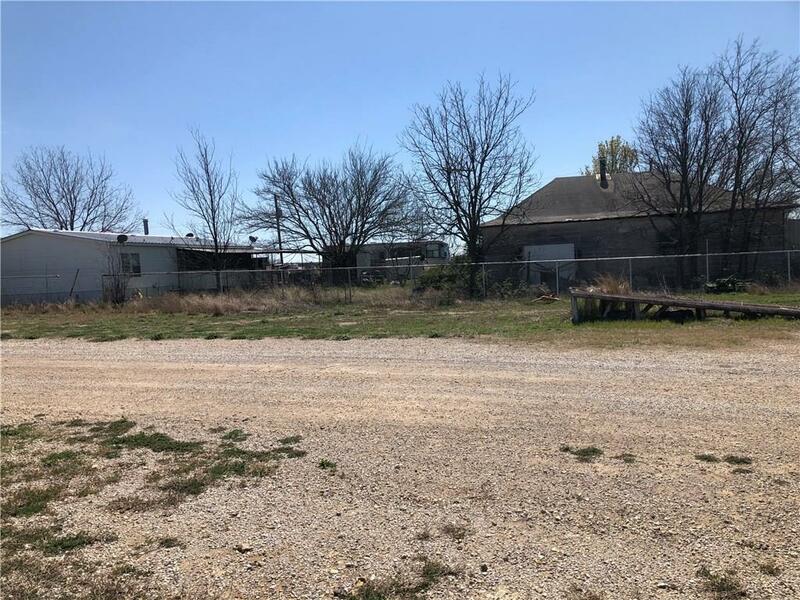 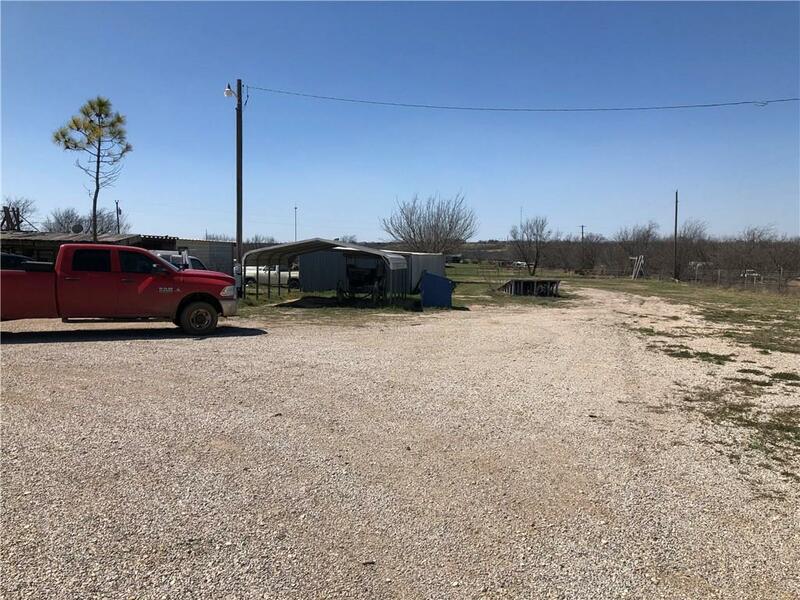 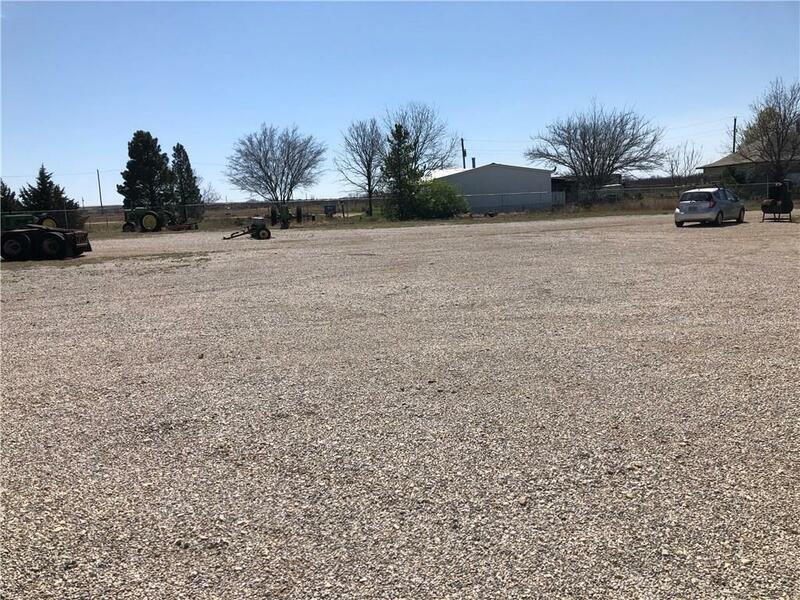 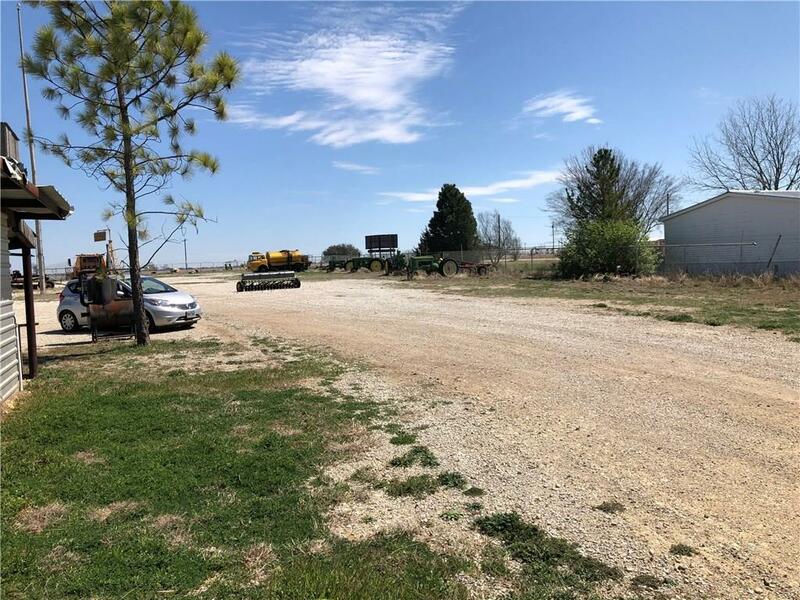 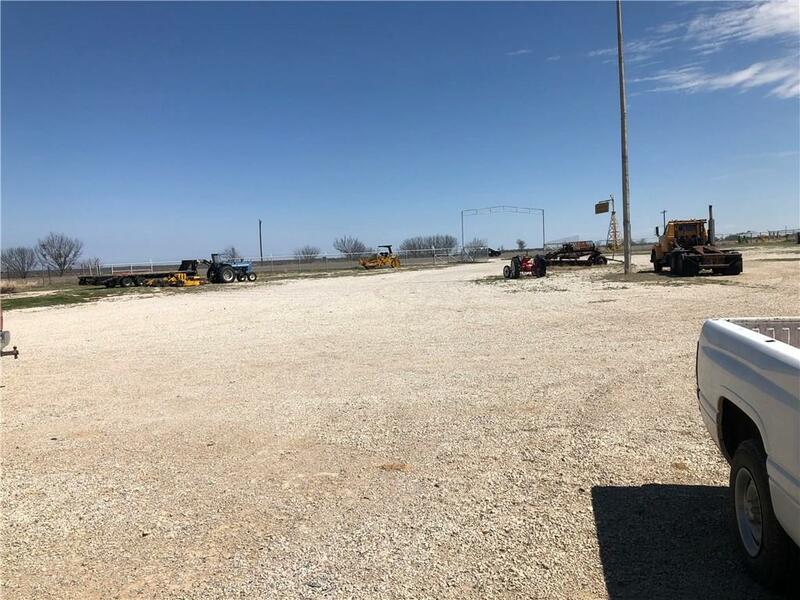 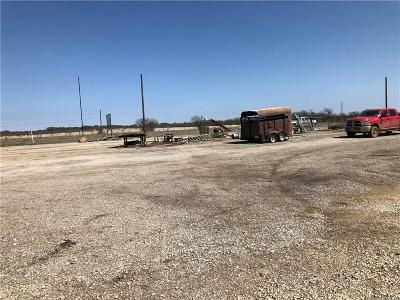 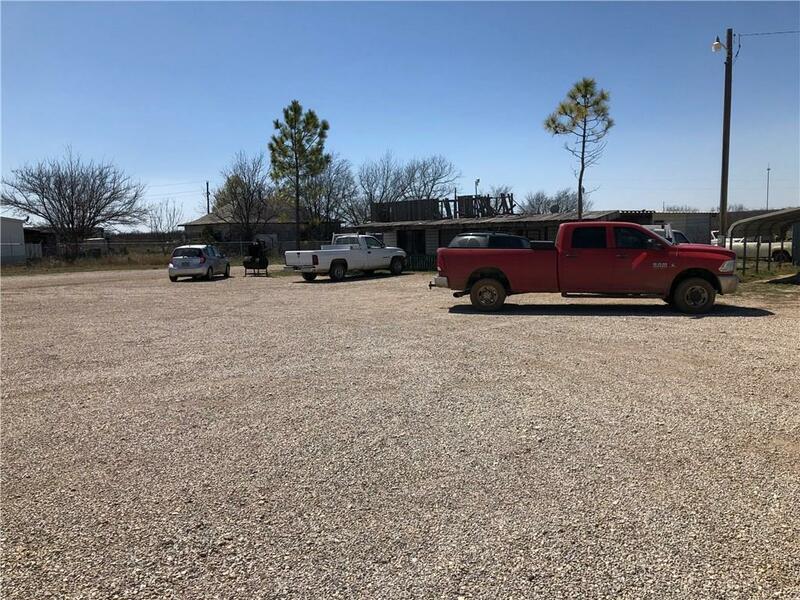 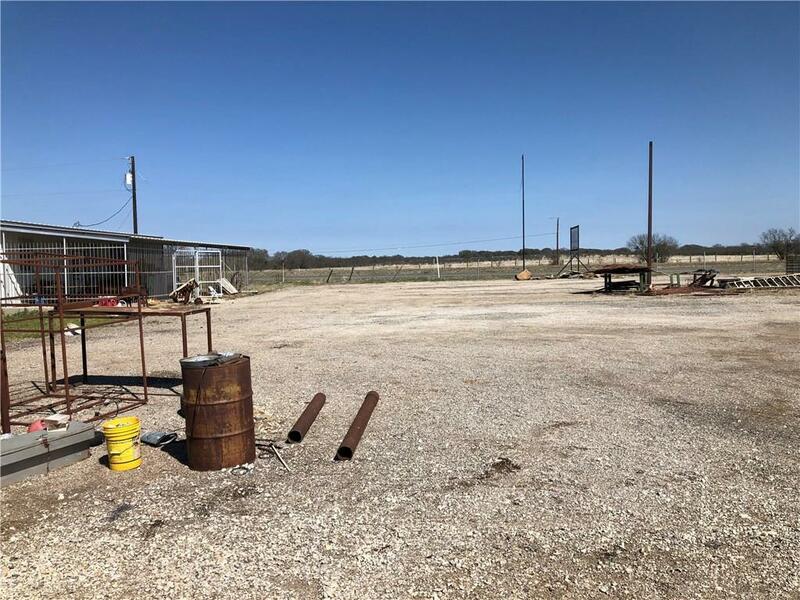 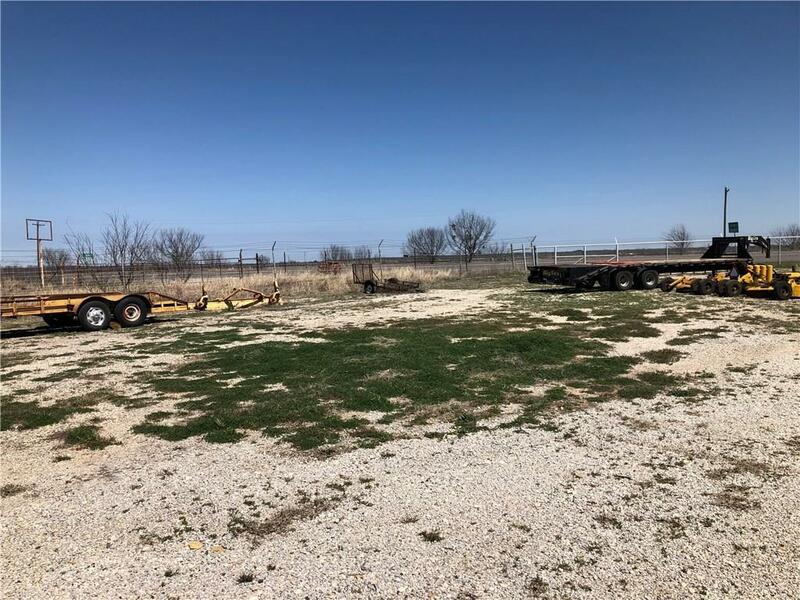 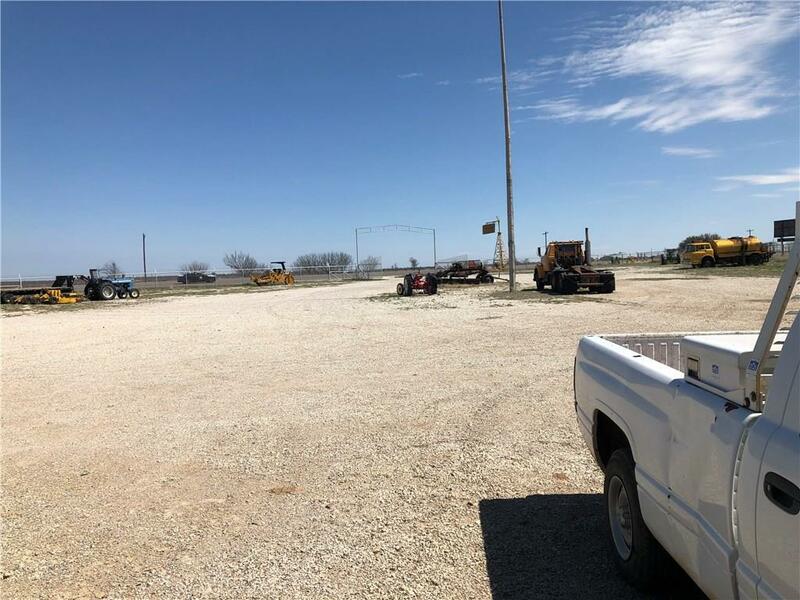 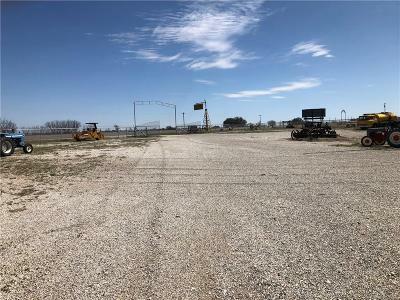 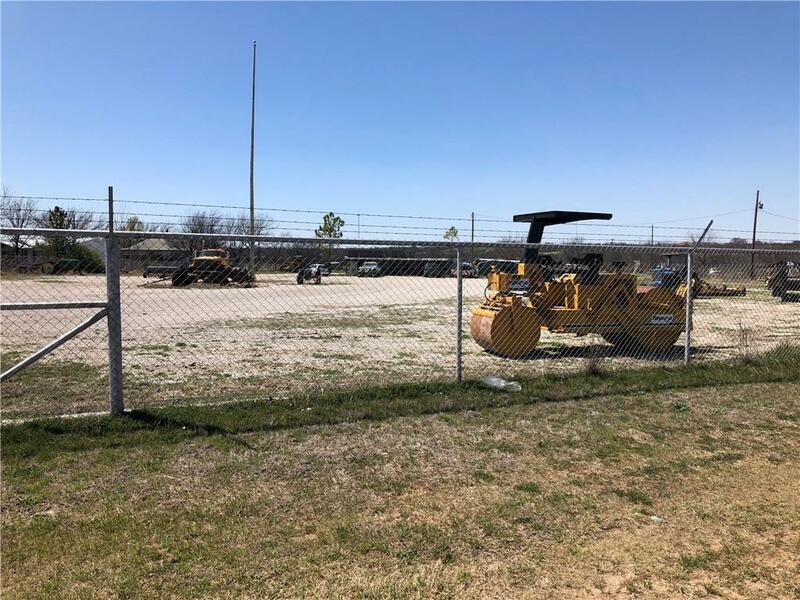 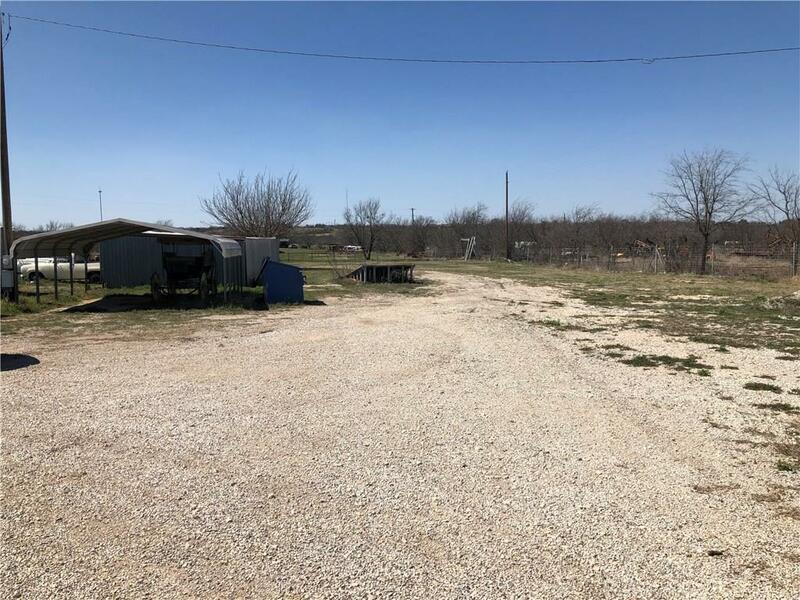 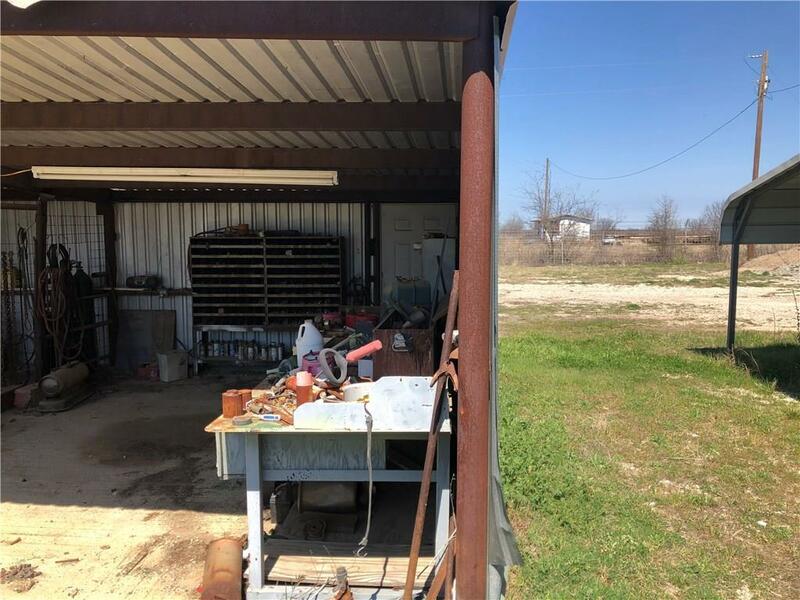 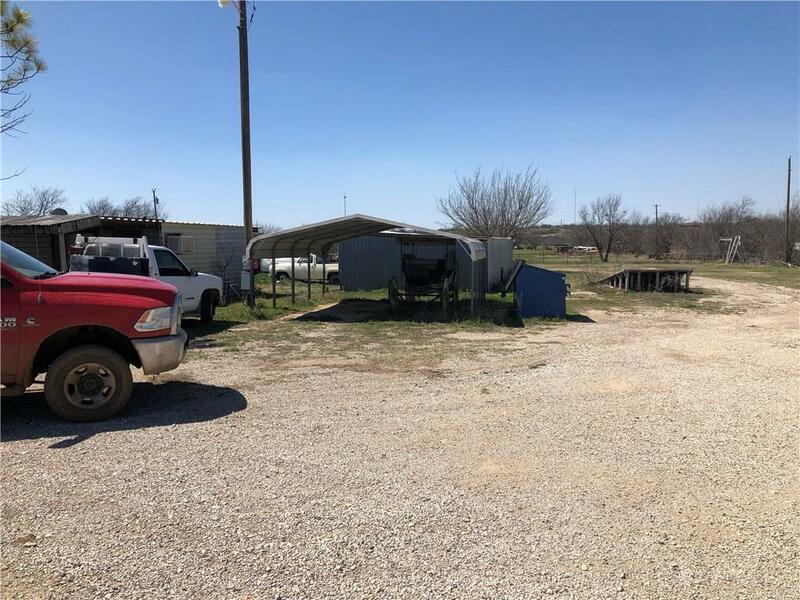 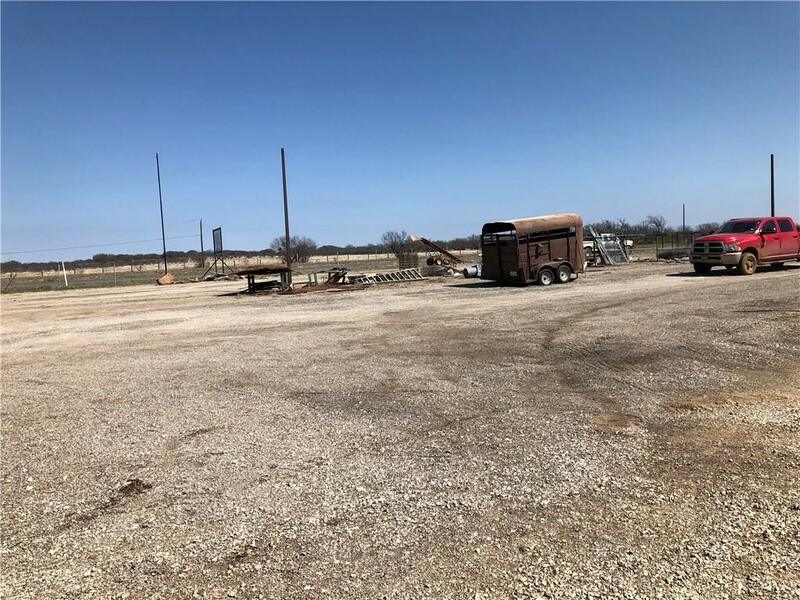 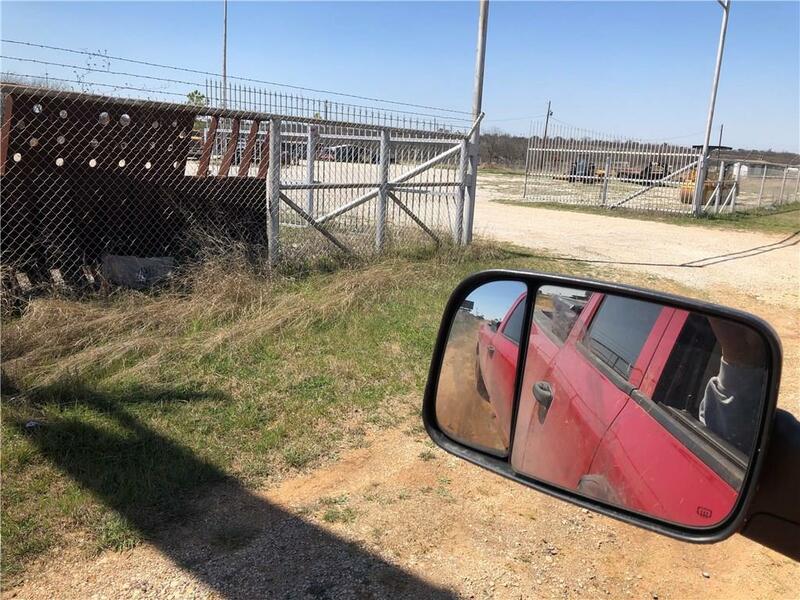 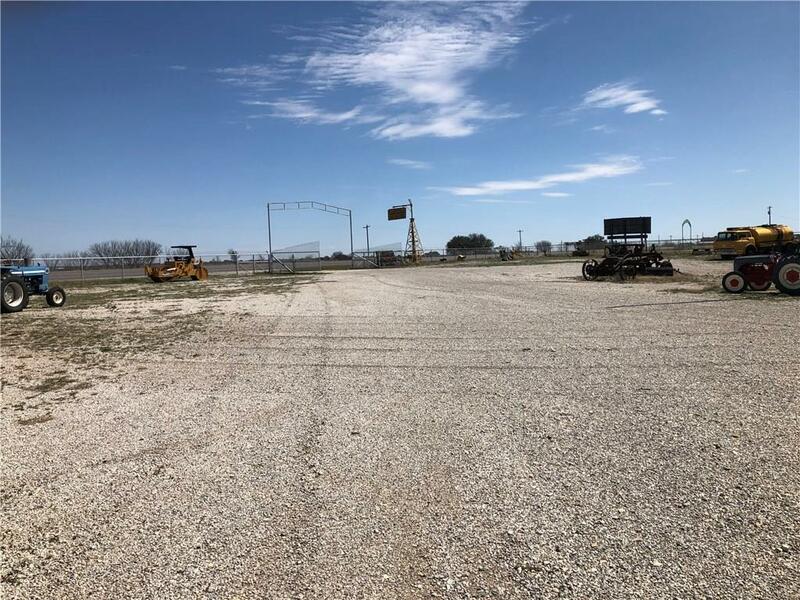 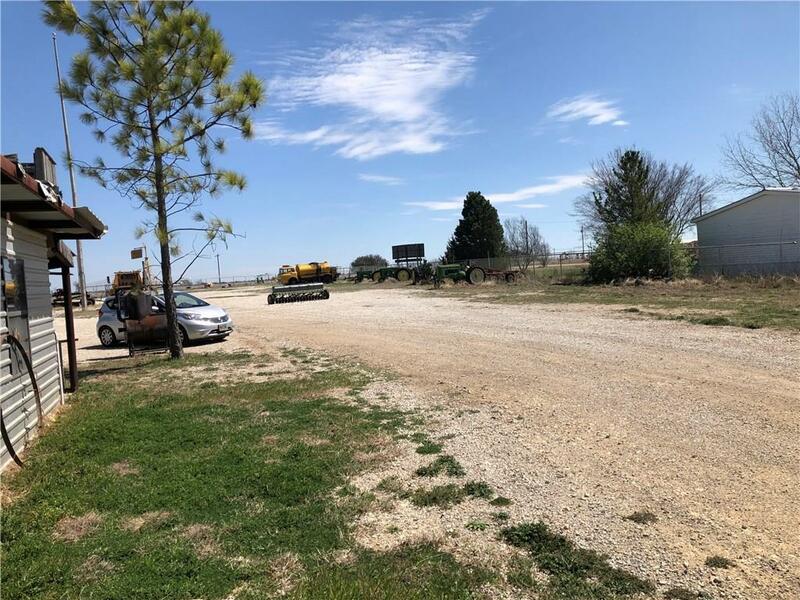 It has a office with a septic and a equipment shed.Great visibility from a very busy HWY.All equipment and inventory can been purchased at an additional price. 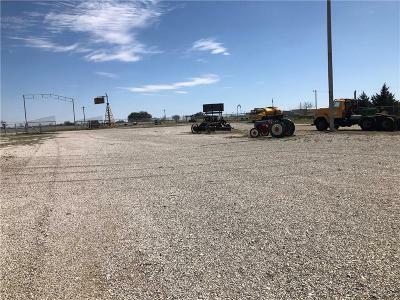 Road Frontage: Gravel/Rock, Interstate Ft.